Home SKINCARE $10 and under Skincare! 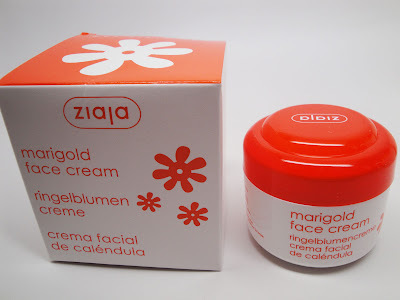 Ziaja New Skincare Products Review & Giveaway! $10 and under Skincare! Ziaja New Skincare Products Review & Giveaway! Time for another review and giveaway! 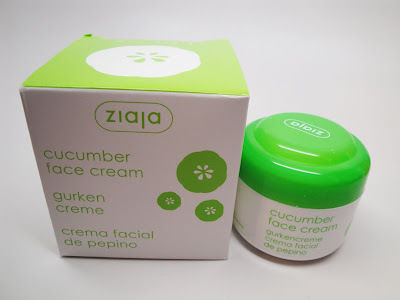 I've reviewed Ziaja before but they recently added some new products to their skin and body care line. I was excited to try these new products because I heard that they're great for both men and women alike and I don't know about you, but the BF likes to always share my beauty products lol. I'll be covering products for both normal/oily as well as dry skin. So everyone is pretty much covered. Check it out! First off, let me start by saying that everything that Ziaja USA sells is under $10. That's pretty awesome because skincare can be so pricey, even products from the drugstore can cost you an arm and a leg. First off, I got a few products to try from the new Marigold line. This is right up my alley since it is geared toward sensitive skin. Each product I'm featuring is only $8.99. I didn't have any stinging or reactions on application. I don't typically use a toner, but I find myself really reaching for this when I want to cleanse my and refresh my face in the morning quickly without stripping it. I often don't wear makeup throughout the week and sometimes a face toner will do the job at cleansing my skin. It is super gentle which I love. They also have a Marigold Cleansing Milk. Pop it on a cotton pad and you've got an instant, super gentle makeup remover. Then I would follow with regular cleanser. To me, it is reminiscent of a liquid cold creme. It definitely comes in handy when I'm removing my makeup at night and does a nice job of calming irritated skin. Lastly, the face cream came just in time for autumn. It's starting to get colder and I need a more heavy duty moisturizer. This one is rather thick but blends in easily. My skin is so dry that I prefer thicker creams and you only need a little bit. This keeps me moisturized throughout the day. I also got to try out the new Cucumber line. First off, I'm a fan of anything with a cucumber smell. This line is great for normal and oily skin. My boyfriend used it and really liked it. He especially likes the Cucumber Facial Toner after shaving. It's alcohol free and also works to clarify and close off pores. The Cucumber face cream is much lighter than the Marigold line, and great for moisturizing but not leaving you greasy. It also has ingredients to even skin tone over time. I found myself switching between the Cucumber Cleansing Milk and the Marigold version depending on my preference for scents. 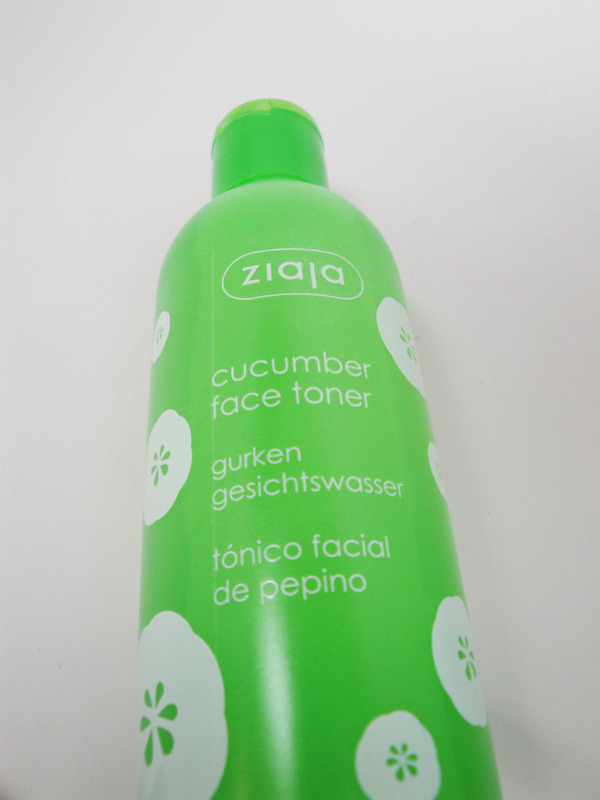 Plus, we all know the Cucumber is an age-old remedy for reviving the skin and preventing pigment discoloration. Remember when people used to put cucumber slices over their eyes? This way is much easier. Lastly, the BF also got to try out products from the men's line - a new shaving balm and a body wash. These are great stocking stuffers for your guys during the Holidays. They're actually priced a little less than the other products at just $7.49. The after shave balm is great for soothing the skin and moisturizing post shaving and the Body Wash is a nice alternative to the bar of soap my BF typically uses. Both of them have a light cologne scent which I give two thumbs up. You can find these products at www.zjashop.com . Please support this company. They're great friends of mine and really do have quality, affordable products. Leave a comment below telling me why you'd like to win. I'd like to try their face products. my face is a combo and I break out easily. I won the body butters and I'm on my last jar. It worked wonders on my eczema. I'm in search of some new facial products and I'm a broke nursing student. I would love to win this. I need some new facial products for my rough skin. I would like to win because my skin can get all messed up due to the changing weather and I need a good skincare routine. I would love to try these products on my dry and uneven skin. Yes, uneven and I'm only 30. As I started to age my skin has been acting all kinds of crazy. My skin is very dry. And would like to try something new in hopes of finding something that will improve my skin. I'd really love to try these products -sounds amazing and be perfect for my normal to oily skin, too!